Art$uper$tar's Weblog | The occasional rants of an A$$!!! The occasional rants of an A$$!!! A shot from The Alchemist @ 1111 Lincoln Road, 5th Floor, Miami Beach. 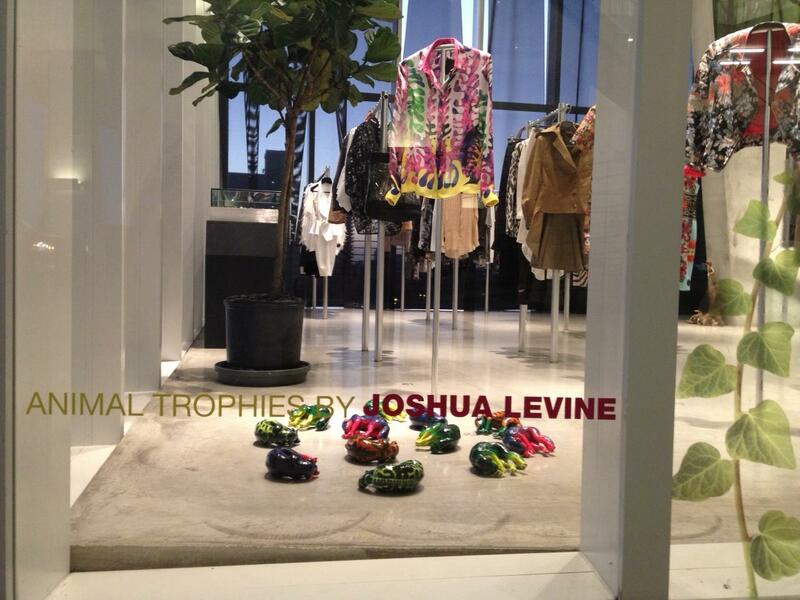 Installation is part of their spring collection, “Welcome to the Jungle”. Work will be installed for a few months. If you don’t like time-lapse videos, then I don’t like you. APP ATTACKS! webisode #04 just got blasted out! APP Attacks! Launches. It’s the birth of a new web series. Seeing this video made me so happy. Watching some industrious hackers change the Fox News ticker on their NYC broadcast center was awesome and inspiring. This is what I call A TRUE PATRIOT!